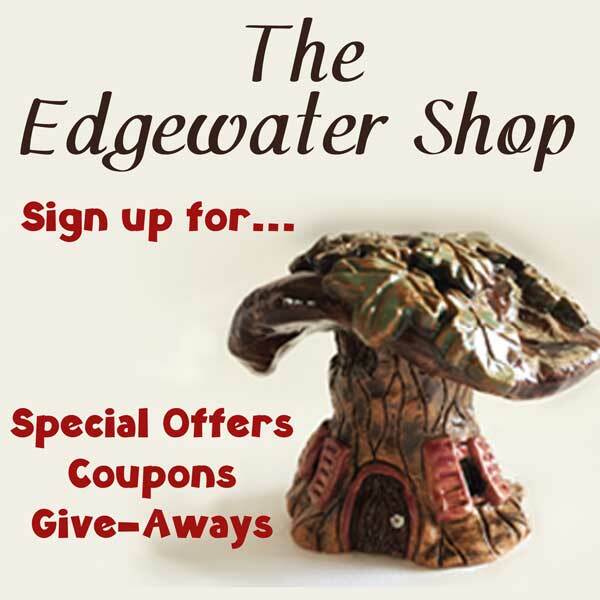 I send an occasional newsletter to my special subscribers with coupons and discount offers, tips on crafting for miniature and fairy gardens, and more! Share this with your gardening friends so they can enjoy it as well! Click below to sign up.